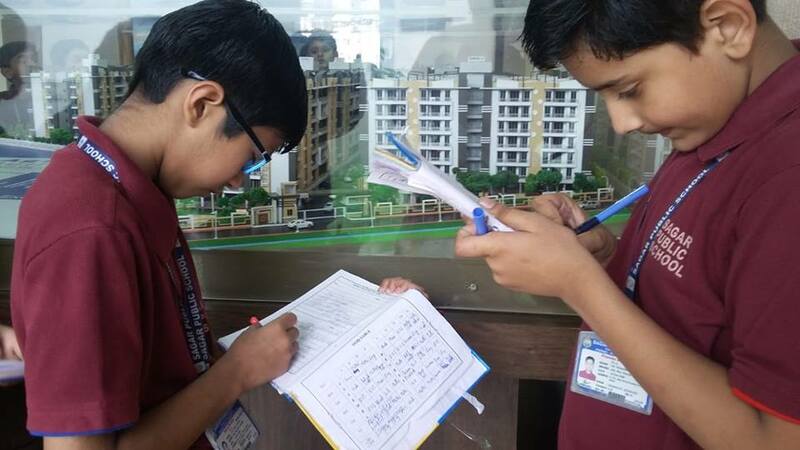 The students of Classes IV A-F visited the construction site of Sagar Life Style Apartments with an objective to get better understanding of the different facets of construction- material, tools and people working there. 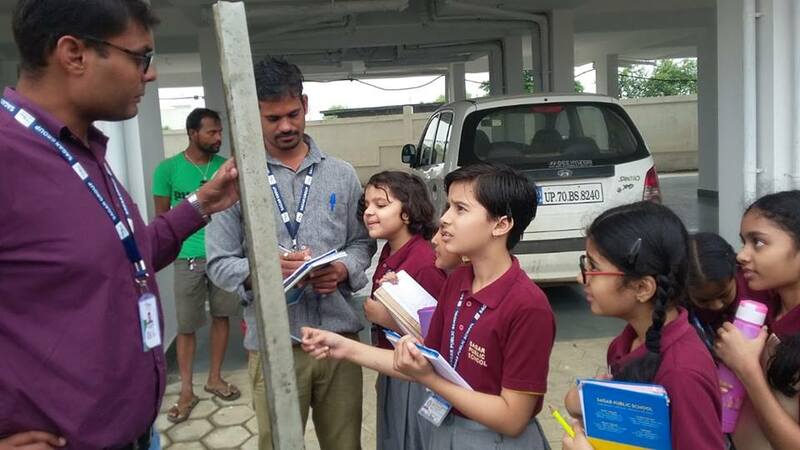 The students enthusiastically followed Mr. Mahesh Dwivedi as he took them around to different parts of the project. They were curious about each aspect and asked many questions. 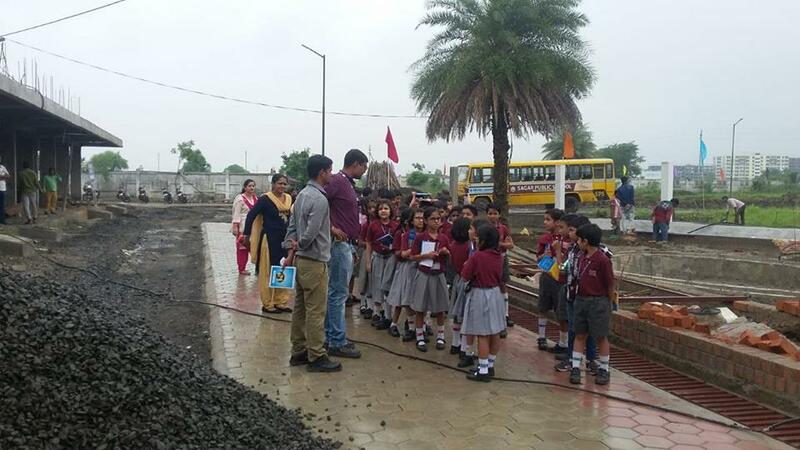 The site engineer Mr. Abhishek ,Mr. Vijay and Mr. Sinha satisfied their queries with patience. 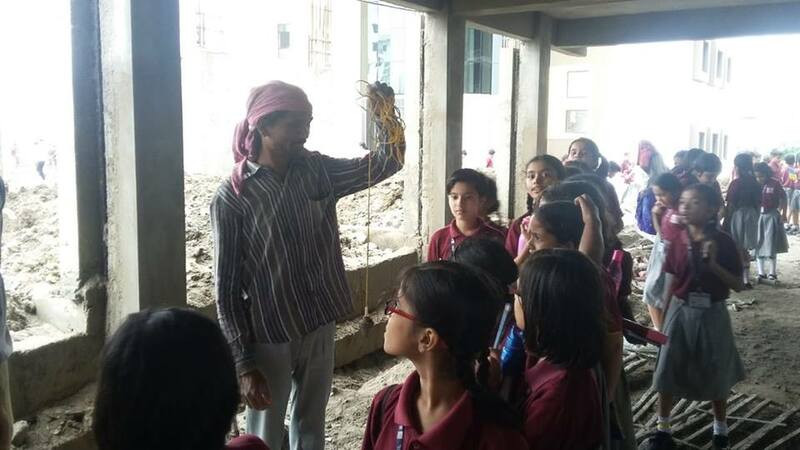 The visit reinforced classroom teaching and provided the opportunity to learn more about the day-to day process of modern building construction.